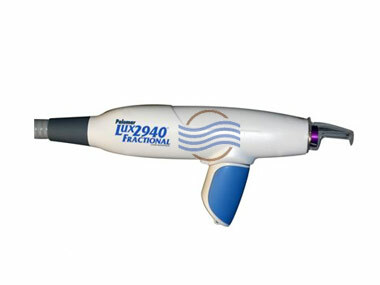 We currently have 12 Palomar LuxY IPL handpieces in stock. Pricing for these LuxY handpieces vary based on age of the item and the number of pulse counts. We have fully refurbished these handpieces and they are in like new condition. 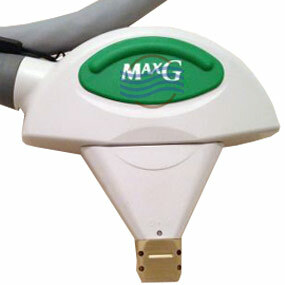 The price for each handpiece varies to due to the number of pulse counts. We do not list each individual handpiece online due to the volume of stock we carry and turnover of equipment. 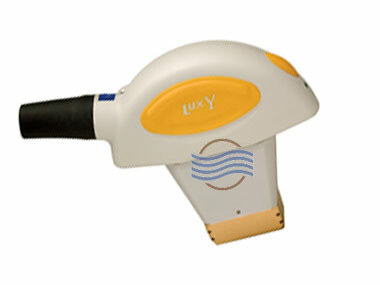 Call 954.254.4612 or email us at info@cosmeticlaserwarehouse.com for more information regarding these LuxY handpieces. We are one of the largest online suppliers of aftermarket Palomar laser equipment. Inventory is always changing, so please call us for pricing and availability. 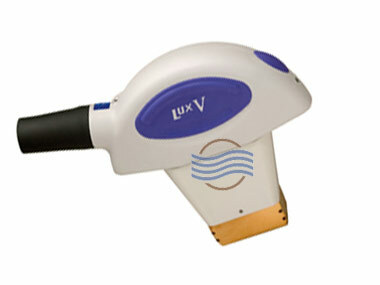 The Lux Y handpiece is a high powered IPL handpiece designed specifically to treat resistant fine and light hair. The Palomar Lux Y is also suited to treat dark pigmented lesions. 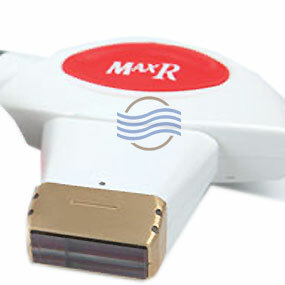 The large spot size allows for fast treatment of large areas of the body. We have several Palomar LuxY handpieces in stock and all with low pulse counts. Call now for more information and best pricing.